Magnatron can provide your company with various special services including system design, hardware configuration and custom programming. Our highly skilled staff has many years of practical experience in the Conveyor Belt Software industry and we are here to help increase your profit margins by saving you not just time but your hard earned money as well. Magnatron, Inc. offers a full featured Enterprise Management Solution designed specifically for Conveyor Belt Software Distributors. 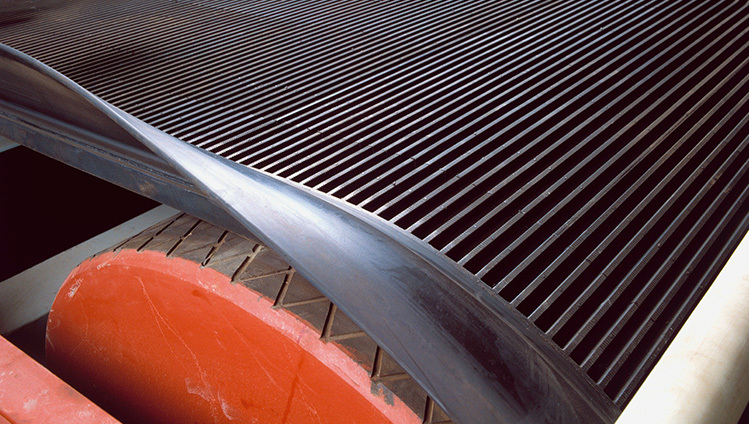 Since 1982, Magnatron has worked closely with a variety of Conveyor Belt Distributors. The package is custom designed to address their specific requirements and needs. Powered by the IBM iSeries, Magnatron is a fully integrated Conveyor Belt Software solution with an extensive list of features which include the following integrated modules: Order Management, Inventory Management, Financial Management, Purchasing Management, Customer Relations Management, Sales and Executive Management, System Management and E-Commerce. In the beginning when created for Conveyor Belt Distributors, our cutting edge Software was designed for a multi-branch Conveyor Belt Distributor that contained various divisions and departments. We built in the ability to utilize branch transfers and drop shipments from day one. We also designed it to allow your company to take care of your customer’s needs and to grow without adding unnecessary personnel. Using the latest technology you will continue to provide a cost effective and efficient system with which you can realize maximum profits. A few of our features include backorder generation, work orders, matrix pricing structure, advanced search capabilities, integration to accounts receivable, profit review and much more! From credit checking to shipping to billing, and all of the points in between, you will see that our system will be the backbone of your Conveyor Belt Distribution Company. Magnatron’s Belting Module allows for fixed or variable belt assemblies. The assemblies can have components such as lacing, v-guide, vulcanization, cleats or labor. You will have the ability to add additional items to an assembly and be able to make changes at any time of the work order. Belt can be allocated by inside salesmen or it can be deferred to be allocated by the belt shop manager. Magnatron’s Belting Module tracks belt slabs from purchase to sale and shows all sales details for each slab. All available pieces for each size requested will be displayed. You can track sales by the slab number, specific size or by the customer. Contract and special pricing for customers is accessible. You can find prices and costs for belt using PIW. This module gives you the ability to adjust for scrap and it is user controlled for your scrap parameters. The Belting Module has the ability to print bar code labels as well as return location labels. Magnatron’s Belting Control module is not a stand alone inventory system. It is fully integrated into our Order Entry, Purchasing, Sales Analysis and Accounting modules. There is no longer a need to waster money by manually tracking your conveyor belt inventory. You can slit, cut, splice and even step cut belt items. These operations can be in conjunction with other fabrication operations, whether they be sent out or performed in house. 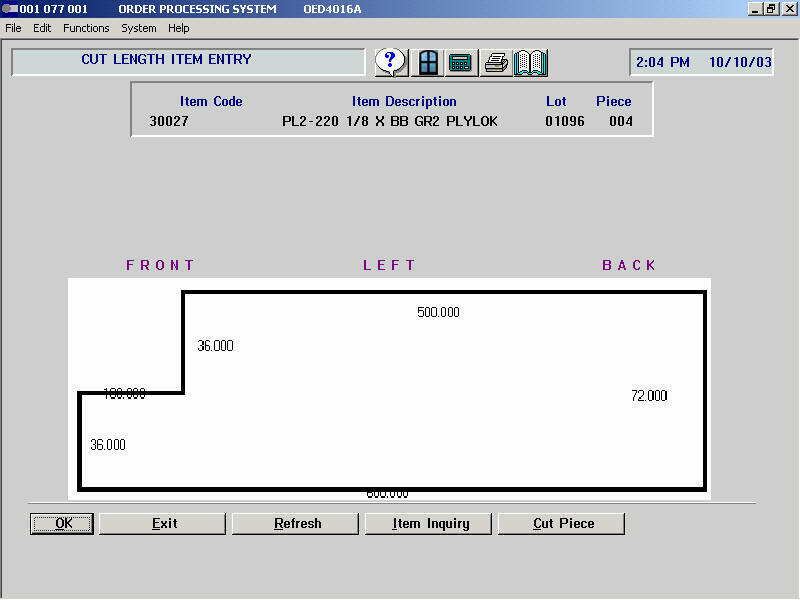 Magnatron Conveyor Belt Software enables the distributor to have a real time picture of any belt item’s availability. Step Cut belt pieces can be easily viewed at any given time in the Inventory Inquiry option. With Magnatron’s Belting Control module a distributor can also track each belt slab from purchase to sale.